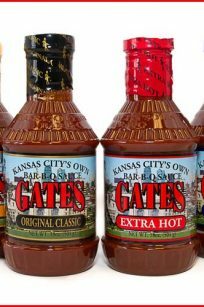 Pick one 18 oz sauce and one Seasoning. 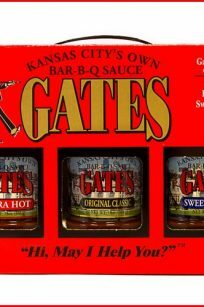 Any flavor. 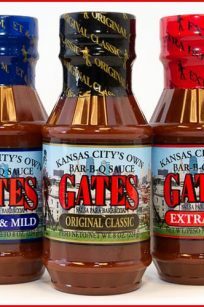 Our great Sauce (Pick 2 – 18oz. 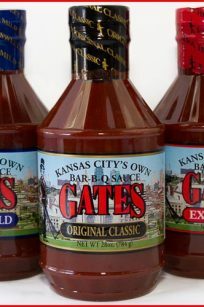 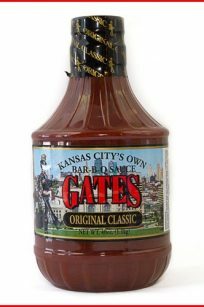 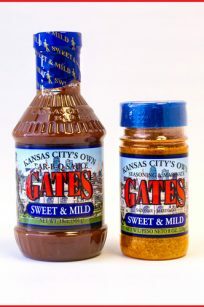 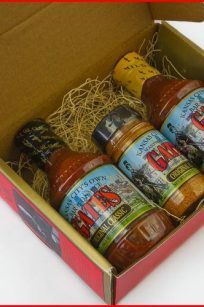 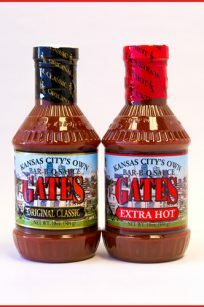 bottles of Gates Barbecue Sauce) We allow you to pick what sauces your would like. 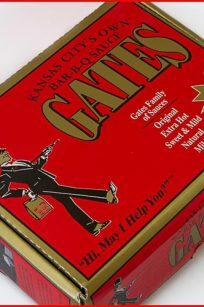 Case of 12 – Available in Original Classic flavor only.